MYFCOnline.com Image Gallery » movie/play » Shazam! 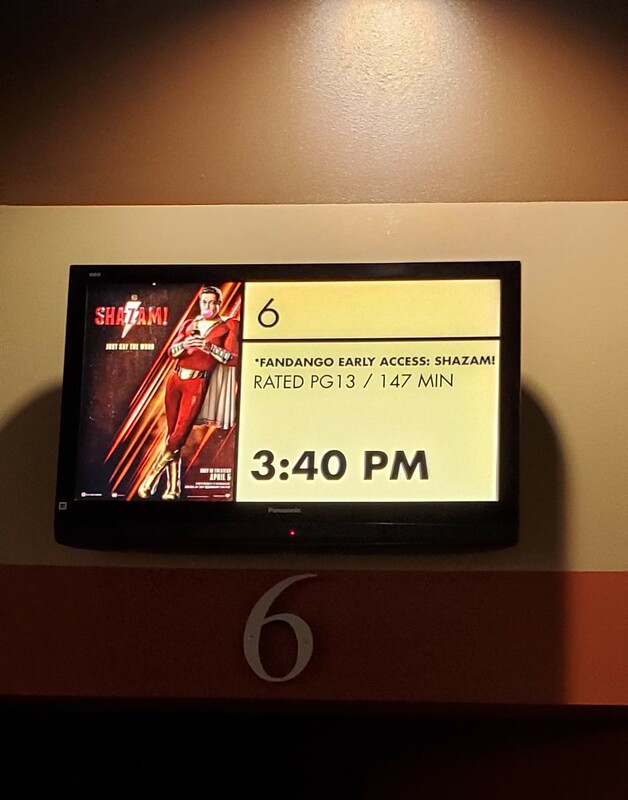 Yesterday, I went to an early access of Shazam! Wooow, it was a ton of fun. Recommend seeing it when it comes out because it's even better when an entire theater is involved. It's pure fun and witty. The humor works and is well placed and is very fluid with some more serious scenes. The movie is also engaging start to finish. My main appreciation for Shazam! is how well it serves both adults and children, without being too overwhelmingly kid friendly. David Sandberg managed to find the perfect balance. The cast also provides a great balance. Zachary Levi himself is a refreshing superhero. He genuinely feels born for the role. Honestly, one of the best DC movies right now.